I'm a big fan of Denman brushes, my sister and my mum always had Denman brushes when I was growing up, so they both got me into these when I was young. 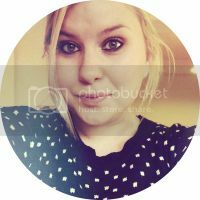 I love denman brushes purely for the quality, they last forever and don't rip at your hair and they're also reasonably priced for the quality, They aren't the cheapest brushes you can get but for the quality of them I think they're an amazing price. When I think of Denman I think of black plastic handle with the red rubber and clear bristles, I love the fact that you can still get these ones as well, very much a classic style, I spotted one of these on my Grandmothers dressing table as well so the loyalty to Denman spans across the generations in my family. 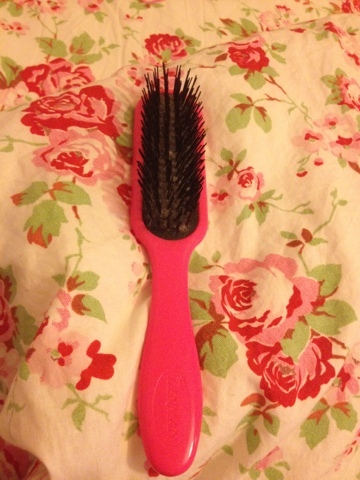 This post however, is based on the Tangle Tamer brush which is a neon pink handle with black rubber cushion and black bristles. I immediately fell in love with this for the colour, it just screams girly and pick me up and I like having it in my bag, as it adds a bit of colour and also doesn't take up too much space. I have quite fine hair, that is also quite damaged through colour and styling so it has a tendency to knot quite easily, rather than pulling other brushes through my hair and ripping through the knots damaging my hair more, this has softer bristles that help to break up the knots, it really does make such a difference to my hair and leaves my hair feeling soft and manageable again. I spotted this advertised on Amazon as a childrens brush but I think it's for all ages. Denman on the whole do seem to have a brush for everything, they even have scented brushes but they've recently released barrel brushes that are curved in the middle so they can get closer to the head creating more volume, I spotted these the other day in Boots so may have to look into these soon as they sound great. 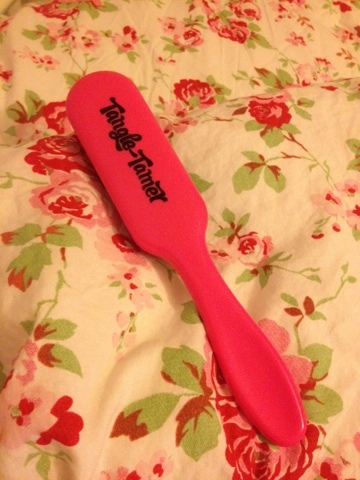 I picked my Tangle Tamer brush up in Boots for £7.49 I think but they don't seem to be online in Boots so you can try in store or pick it up online here.